We all book that long overdue haircut appointment after doing lots of research and overthinking, and of course, lots of back and forth on the hairstyle that would make us look amazing! 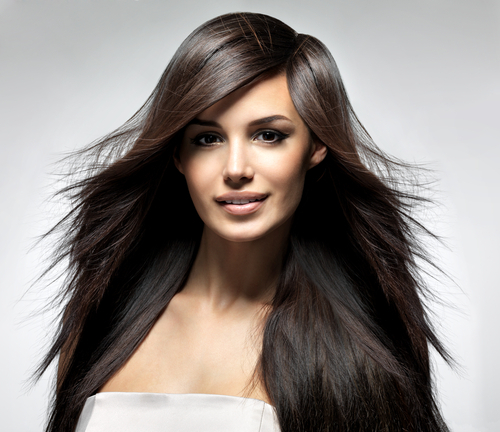 Layers are one essential when it comes to haircuts as that is what gives your mane that amazing bounce and volume. 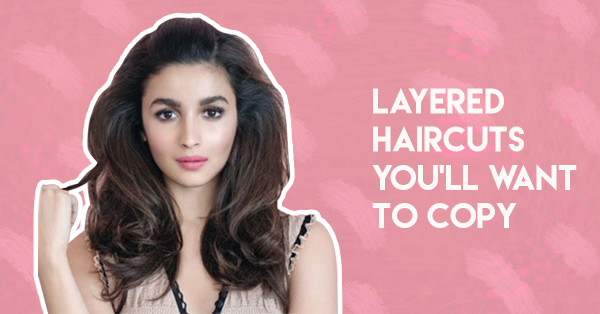 We did some scouting for you and to give you 10 gorgeous layered hairstyles that’ll make you want to book your hair appointment right away! You’ll be spoilt for choice! Medium length hair with a generous amount of layers along the bottom half of it - go for that and this is how stunning such layered hairstyles will make you look. It’s got an easy and stylish vibe to it and will suit all face shapes. Ready for your new haircut now, ladies? We bet you are! When the layered hairstyles done in long hair start at the chin and go down till your waist, you know it’s the kind of hair that’ll make everyone envious of you. *Wink* This will add just the right amount of volume and life to your hair. Dense flicks and multiple layers at the ends of your long hair - now that’s a good mix for layered hairstyles! The fun, cutesy vibe of this haircut is what is going to make you look so charming once you get it. Ready to make a dash to the hair salon? Who said short and curly hair cannot look absolutely stunning? When given multiple layers to frame the face, your hair can look as stylish as Kangana’s here. Give these layered hairstyles a shot and you’ll want the same one every time, we promise. 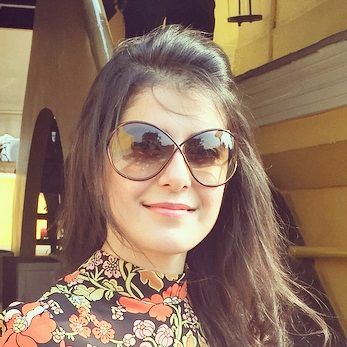 When you’re blessed with length and thickness of hair, you need to get layered hairstyles just like Jacqueline. Many, many layers starting from the top, all the way to the bottom are sure to give your mane a voluminous and bouncy look. Whether left open or ponied up, this haircut will look amazing! ‘Less is more’ seems to be the thought Miranda Kerr followed when she went in for this simple haircut that looks absolutely stunning! Just a couple of layers towards the ends of her layered hairstyles give the mane the right kind of body and bounce. Bangs always look cute! For an uber stylish change of look, go for bangs, and hair that’s layered in a way that is longer in the front and short at the back. Such layered hairstyles are sure to get you tons of compliments, ladies! Long hair and oodles of volume at the ends thanks to multiple layers there - now those are wonderful layered hairstyles, isn’t it? Just a quick blowdry at home and you’re ready to impress all with your gorge tresses. Just a few steps at the ends and a slightly longer version of bangs on top is sure to look super chic in a layered hair cut. Such layered hairstyles are easy to maintain and one that will change your look just the way you want. Book that hair appointment already, ladies. A spaced out layered hair cut is a great option for those who want to maintain the length of their hair and style it to the fullest. The shortest layer should begin around your ears, and the longest one should end at the waist. How many layers you get in between, it completely up to you and your hairstylist.